We would like to thank the businesses and organizations that have supported opportunities for students in recent months. While we cannot list them all, we will share a few outstanding examples. The Corvallis Country Club, the Rotary Club of Corvallis, and the Corvallis Historical Auto Club teamed up in September to host an event to benefit 509J’s Homeless Education program. This program ensures that the basic needs of more than 200 homeless students are met so they can participate fully in school. The Unitarian Universalist Fellowship of Corvallis also made a generous donation to this cause. Summer programs serving 438 students were made possible by Barker-Uerlings Insurance, Citizens Bank, Corvallis Radiology, Duerksen & Associates, the Edward Jones office of Bronwyn Evans, HP, Jacobs Engineering Group, L & M Industrial Fabrication, Oregon State Credit Union, Pacific Power Foundation, Samaritan Health Services, Simple Actions Family Foundation, Stover Neyhart Yee & Co., and the Meyer Memorial Trust. These businesses and foundations can be proud of their contribution. 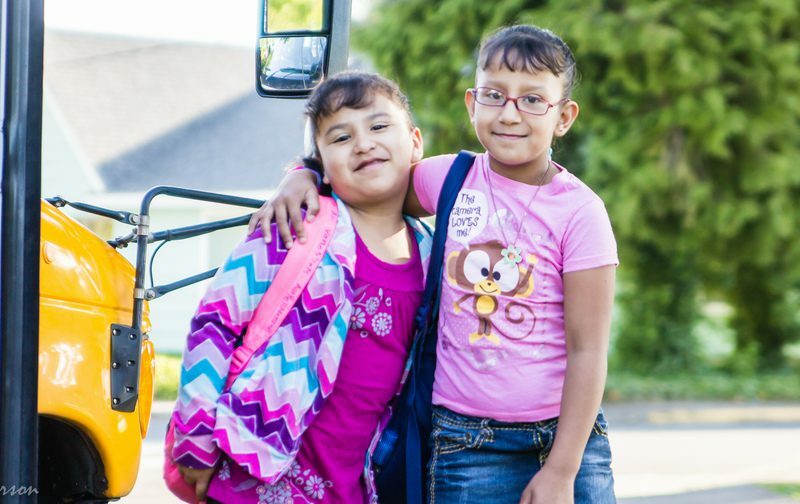 Summer programs gave 78 incoming kindergartners a positive jump-start to their schooling. 158 high school students recovered credits toward graduation, and 2 seniors were able to earn a diploma on schedule. We see the difference these donations make on a daily basis. Thank you for helping offer exceptional experiences to all students.